A Platica is a deep heart-to-heart talk. This opens the door to see where the core problems have started, releases emotional crisis and allow healing journey to begin. 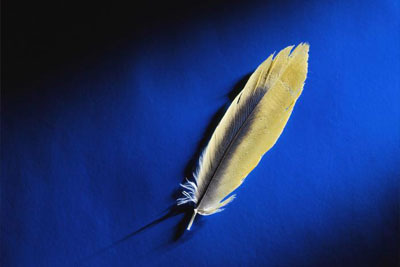 Using the egg and other tools, the Limpia releases trauma that has been stored in the energy (aura) filed. After a session, the egg is dropped into water and analyzed. This is the recovery of parts of the person that has been left behind, lost or stolen. Many times when you feel tired or sick it is because a part of you is no longer around. The Soul Retrieval retrieves all lost fragments of the soul to make the person feel at peace and whole once more. By using plant medicine I work with the plant to help relive body toxins. Many herbs work together synergistically and act as natural tonics to various body organs and systems. By improving general health and organ function the body is better able to heal itself. Spirit Guides and messengers are always around you, but so many times it’s hard to hear the message. As an Espiritualista, I’m able to interpret the messages they have been sending. Many times these guides come as angles, spirits, and grandparents. They also come to me as animal, pets or even people who are still living.